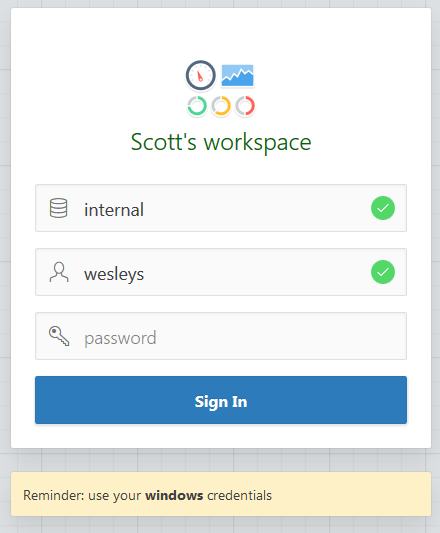 A few years ago Peter Raganitsch showed us how to customise the workspace login page in APEX 4.x. I think it's even easier from APEX 5.0 (through to at least 18.2), though it looks pretty slick already. Here is the solution I shared on Slack a few weeks ago. 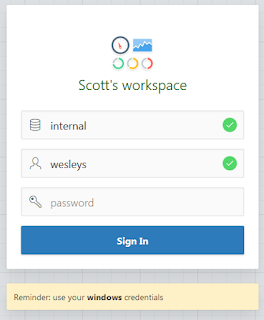 Paste this in the same location in the INTERNAL workspace, under Manage Instance -> Login message. Perhaps use this to indicate environment details. A setting was introduced in 18.x to hide some of this content, but I'm not sure it works properly. I believe some others have been tackling easy options to replace the icon. I'll share how I made the login page to my Boggex game at some point.